Make smarter, faster decisions with a strategic partner in competitive and market intelligence. From in-depth competitive analysis and research to high-level competitive strategy planning and ongoing trend monitoring with intelligence automation software, our team is here to support you. We provide innovative competitive intelligence tools and world-class competitive strategy consulting services to best advise you on how to gain and maintain your competitive advantage. We strive to exceed our customers' expectations and provide exceptional results, allowing them to break away from competitor ranks. We are most effective when we work as a team, both with clients and internally. We believe in leveraging a diversity of perspectives to solve tough challenges together. We believe that “business as usual” means less business tomorrow. We strive always to incorporate fresh perspectives that form new approaches to evolve how we solve for our clients.  We strive to make Cipher “the best place we’ve ever worked” by providing a challenging, collegial, and —most importantly—fun place to work. We deal with very serious matters in our daily work, and a little levity helps us keep things in their proper perspective. We value integrity—and we hold each other to the highest standards. We adhere to the Strategic and Competitive Intelligence Professionals’ code of ethics. We value results. 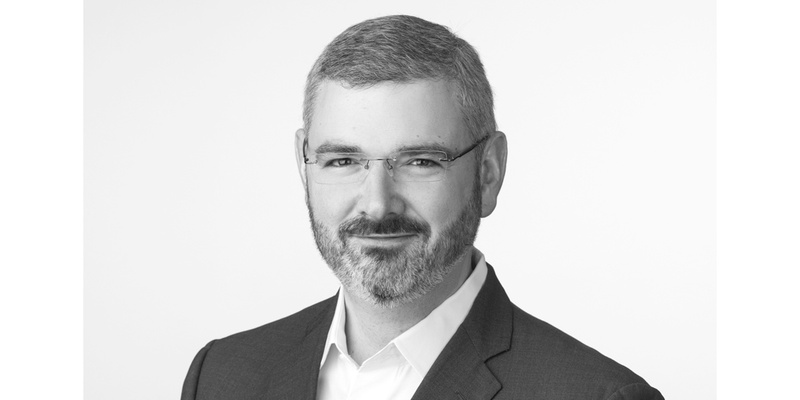 We work tirelessly to meet or exceed every client’s expectations and, in so doing, deliver value for ourselves and our investors. 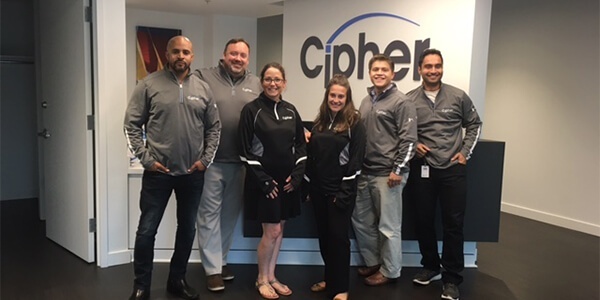 The leadership team at Cipher strives to lead by example and promote a collegial culture for our organization that adheres to a set of employee-driven Core Values. 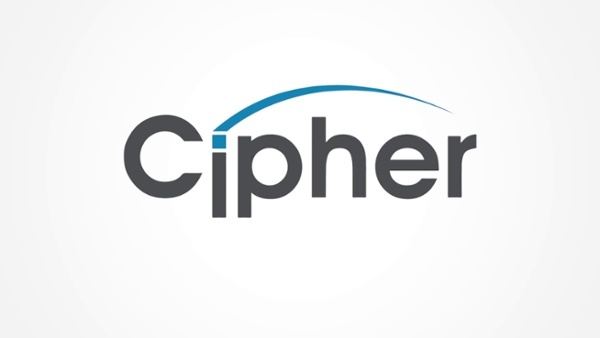 Cipher seeks to hire talented and engaged employees who will work hard to help us grow the business. Check out our open postings or feel free to send us your resume to consider for future positions.